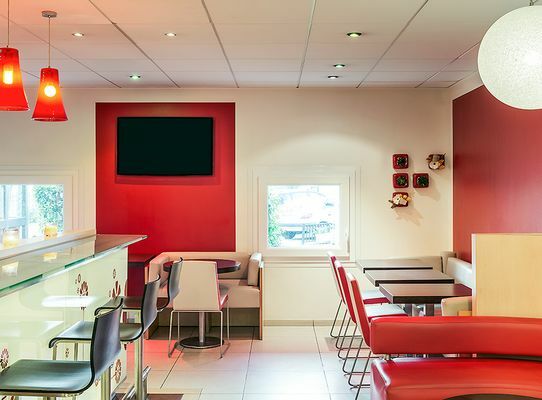 This hotel has 87 airconditioned rooms, including 2 adapted for disabled guests. 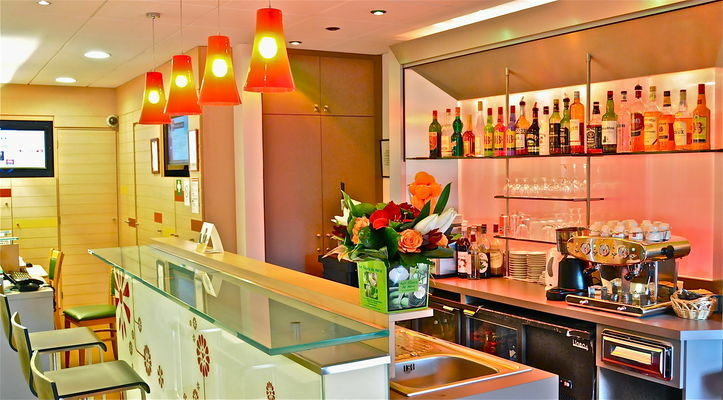 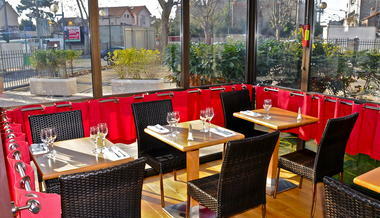 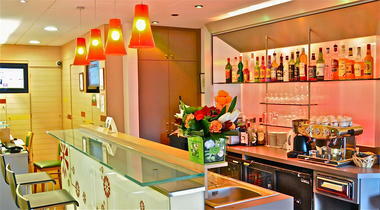 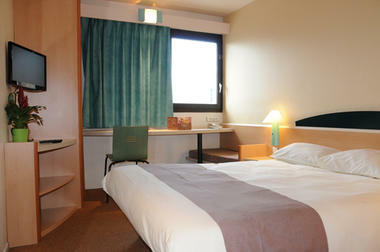 It features free underground parking, a bar accessible 24h / 24h, a traditional French restaurant and free WIFI. 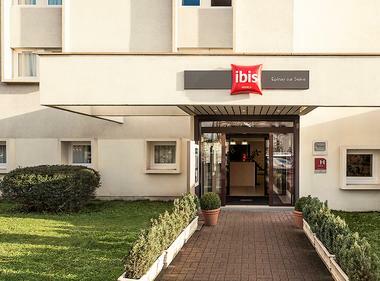 There is no review about Ibis Epinay-Sur-Seine, be the first to leave one ! - T8 Tramway: stop "Gilbert Bonnemaison"
- RER C: stop "Epinay sur Seine"